Interfaith is both a philosophy and a practice of living in harmony with all of Earth and each other at this critical time in our world. It is a spiritual care approach to healing and transformation in the service of human, social, and environmental restorative justice. Interfaith honors and embraces the common wisdom of all faith traditions and spiritual perspectives to best serve the personal and collective spiritual care needs of a growing “spiritual but not religious” population in a very wide range of community and crisis settings. 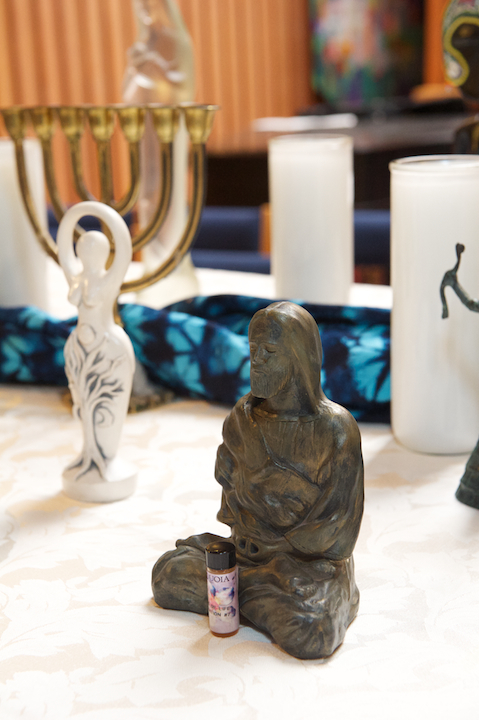 CHI holds a vision of peace and connection between all religions & spiritual paths. The term “Interfaith”, conventionally refers to personal beliefs and interpersonal activities that involve dialogue, understanding and appreciation of different religions, rather than synthesizing new beliefs. One may remain devoted to a single faith tradition and belief system, and remain willing to serve others with differing beliefs and practices. The term “InterSpiritual”, coined by Brother Wayne Teasdale in his book The Mystic Heart: Discovering a Universal Spirituality in the World’s Religions in 1999, transcends the realm of beliefs and ideas and moves deeper into the realm of shared spiritual truth. One may define a spiritual path that is informed and served by the wisdom of many religious or mystical traditions, with a spiritual “home” that defies any singular thread. At CHI , both Interfaith and InterSpiritual are recognized as valid perspectives of a spiritual path and expression in service. We honor the term “Interfaith” as a vision and theology that embraces the universal truths in the world’s spiritual traditions and honors the beautiful diversity in human experience, along with our essential unity. It acknowledges the dignity and unique spiritual path of each individual as an intrinsic human right. By honoring the diversity in creation and human experience, along with our essential unity, Interfaith practitioners affirm the Divine that is too big to be contained solely within any one religion, word or context. Rev. 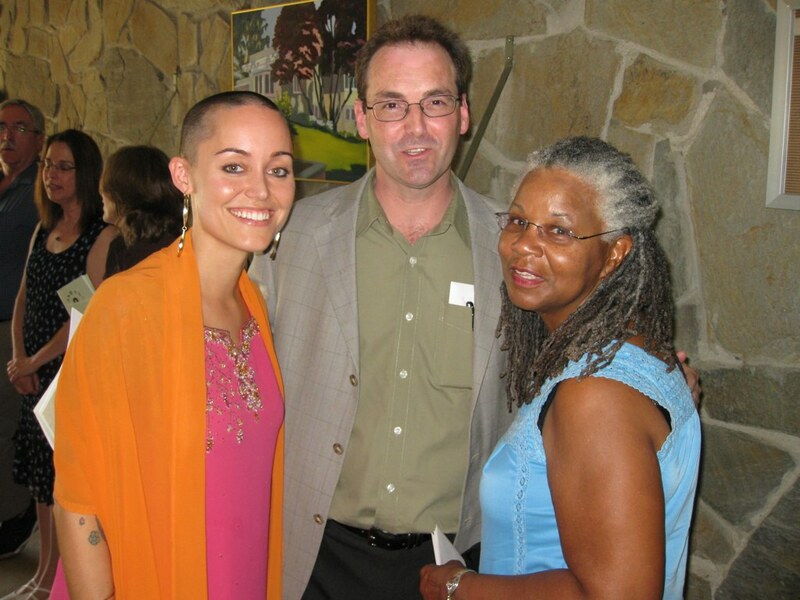 Hollis Walker is an ordained CHI interfaith minister, spiritual director and board-certified clinical chaplain. Chaplaincy is an approach to all of life as being relational, aka intersectional, interwoven, and inseparable. Chaplains and Community Ministers are not necessarily attached to a specific religious place––a temple, mosque, or church. Rather, from within communities Chaplains and Community Ministers bridge the secular and the sacred in daily living and dying. We are sought for in service areas that include palliative and hospice care, hospitals, prisons, corporations, sports teams, think tanks, government, community centers, crisis situations, universities, corporations, and many more. In these situations Chaplains and Community Ministers serve as change agents, educators, and leaders as well as experienced spiritual care Providers for those moving through life situations of uncertainty, instability, and an environment at risk. Our seminary’s innovative Chaplaincy Certificate Program focuses on a combination of the study of the world’s religions, an exploration of mystical paths and teachings, as well as on developing skills for the spiritual care art and science of Chaplaincy and Community Ministry. Seminarians immerse themselves in a deeply creative and nurturing environment to inquire, explore, and grow all of who they are. Integral to spiritual formation and vocational preparation, seminarians are encouraged to retain and deepen their personal theological perspectives, while also expanding their capacity to serve the spiritually and culturally animated world in which we live. The Chaplaincy Institute seminary offers a complete and well-rounded educational experience that prepares graduates to lead and serve in whatever capacities they are called, and an active community that provides support, growth, accountability, and heart-sourced connection. If you feel drawn to this, please come to an upcoming introductory event or contact us. Please see CHI ’S Core Curriculum. Those completing the Interfaith Studies Certificate Program may choose to follow the path to Interfaith Ordination as a Chaplain or Community Minister with The Chaplaincy Institute’s CHI Interfaith Community. Those already ordained in a single faith tradition, can complete the Dual/Transfer Program. 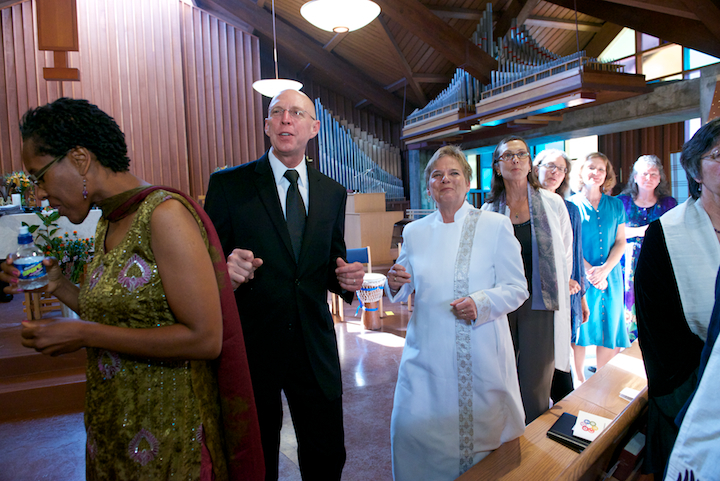 Once ordained, the CHI Interfaith Community offers our ordained Chaplains and Community Ministers an ecclesiastical home and provides them with an annual assessment and certification of Clergy in Good Standing status, which is a professional requirement in many chaplaincy and ministerial settings. Interfaith encounters at CHI take place via three integral levels of engagement: the Head, Heart, and Hands of Interfaith. Head: We intellectually study the theological issues raised by this encounter. Heart: We engage in spiritual practices (rituals, contemplative practices, forms of worship, etc.) from and with various traditions. Hands: We work in the world offering service to people, groups and all beings in need, through peaceful action for healing and social transformation. Each of these three approaches are essential to an Interfaith understanding, and all three interact and influence one another. For example, having a deeply heart-felt encounter with someone from another tradition may raise theological questions that need to be engaged. Service work or social engagement can lead to a deeper engagement with spiritual practice to sustain and empower one’s work. Theological inquiry can lead to a desire to explore spiritual practices in order to better understand the experiences or levels of realization those practices may offer. This integrated approach to engagement promotes a deeper level of connection and understanding, and is embedded in the curriculum of our Seminary, and reflected by the many faces and paths of service in our Community.